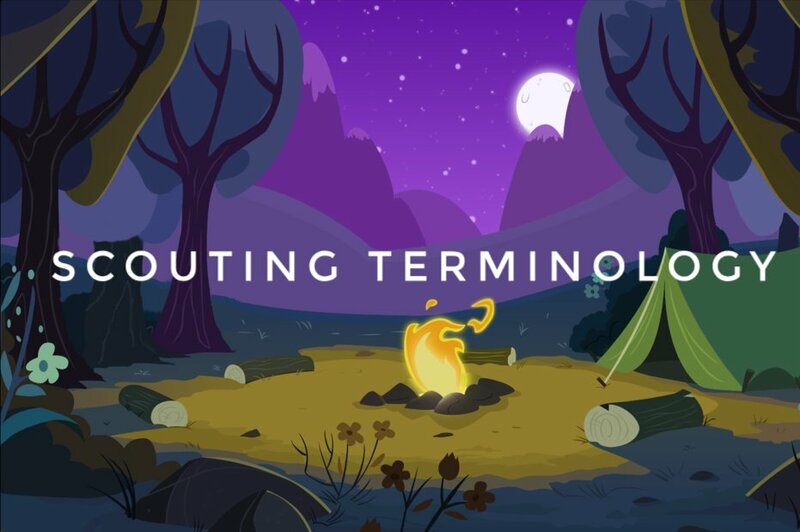 Group – The local unit of Scouting that will consist of one or more section led by a Group Scout Leader GSL . Beaver Colony – A Beaver Scout Section that may be divided into small groups called Lodges. Beavers are aged 6 – 8. Explorer Unit – An Explorer Scout Unit is managed by the District. Members are 15 – 18. Scout Network – This is a County coordinated network for members aged 18 – 25.Each Section will have its own Leaders, usually a Section Leader supported by Assistant Section Leaders together with helpers and instructors. 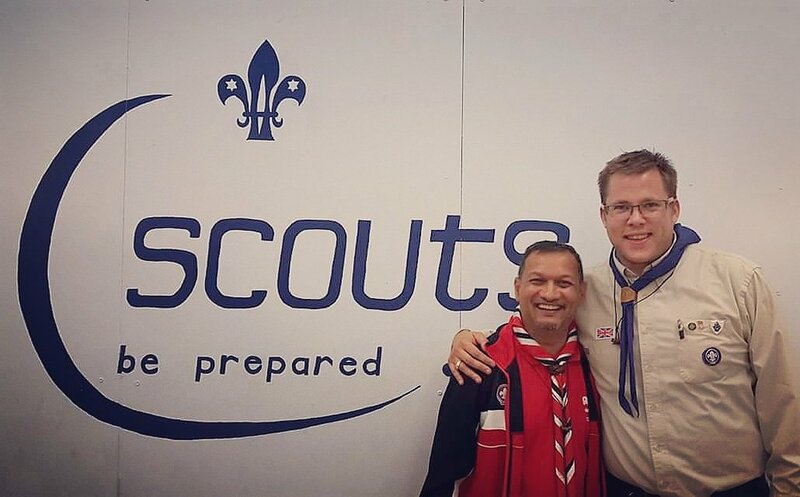 GSL – Group Scout Leader (GSL) ensures the effective operation of the Scout Group. The Scout Group consists of the three younger Sections – Beavers (aged 6-8), Cubs (aged 8-10½) and Scouts (aged 10½-14). 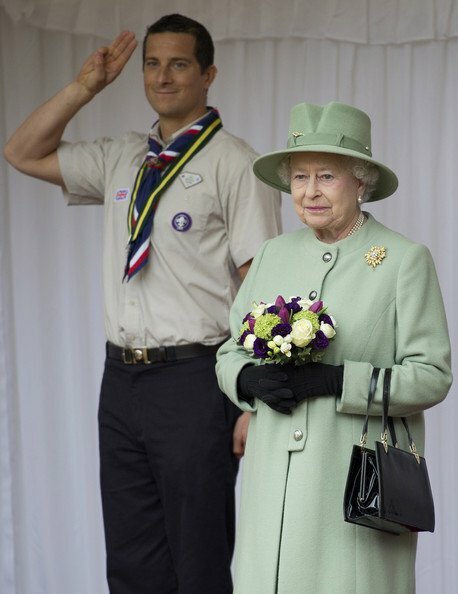 ABSL – Assistant Beaver Scout LeaderBeavers section Leaders are named after wild animals. ACSL – Assistant Cub Scout LeaderCub Section Leaders are named after Rudyards Kipling’s Jungle Book. The CSL is called ‘Akela’ and Assistant Leaders use the names of other characters. AESL – Assistant Explorer Scout Leader. The terms Leader and Scouter are both used to describe those adults who hold a Warrant. The warrant is the appointment card that is given to those who accept the appointment as a uniformed Leader. Such appointments are made by the Scout District. Other adults may be Helpers or Skills Instructors. Helpers usually provide general help to a section on a regular basis whilst Skills Instructors provide more specialised support. Both are issued with Certificates of Appointment. Besides the Leaders, the Group will have a team of other adults who provide support chiefly with administration and fund raising. These will be lead by a Group Chairperson. The Group Chairperson is strictly speaking the Chairperson of the Group Scout Council. This meets annually at the Group Annual General Meeting ‘AGM’ and includes all those, especially parents, who are connected to the Group. The more routine management of the Group’s affairs is conducted by the Group Executive Committee often called ‘the Executive’ and meets on a monthly basis. 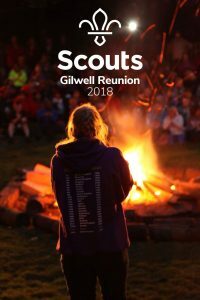 Brotherhood Camp: describes a camp with Scouts of two countries, such as Canada and the U.S.
Gilwell Reunion: Reunion weekend of Wood Badge holders held every September at Gilwell Park in England.